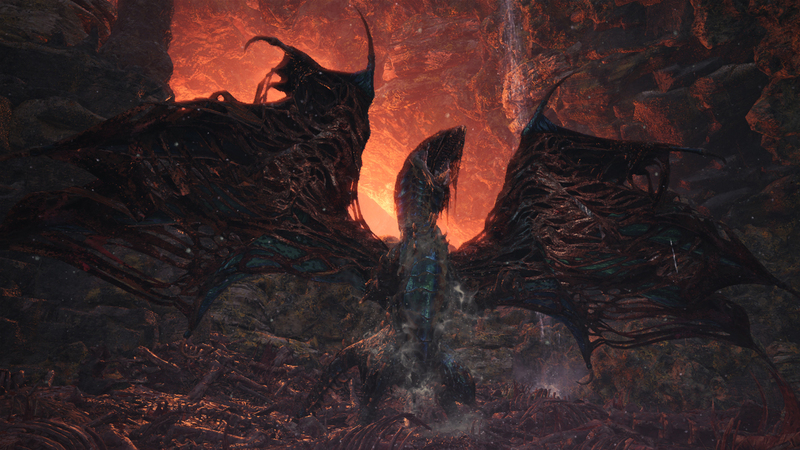 New Deviljho weapons and armour sets are, of course, also being added. 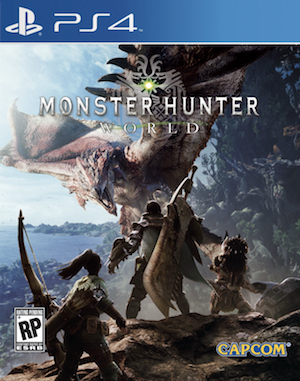 Prior to Monster Hunter World’s launch on PC, Capcom had promised that even though monsters such as Deviljho and Lunastra that had been added to the game on consoles post-launch wouldn’t be available on PC at launch, they would be added not long afterwards. True to their word, they’ve fulfilled their promise- well, half of it, anyway. As part of the latest update for Monster Hunter World PC, which will go live tomorrow, September 6th at 00:00 (UTC), Deviljho is going to be added to the game, which means, of course, that Deviljho weapons, as well as the Vangis α and β armour sets, are also being added. Additionally, the Dragonproof Mantle specialized tool is also being added, as is the Astera 3 Star Chef Coat costume for The Handler. The update will also fix various bugs with slowdowns, connectivity issues, UI glitches, and other smaller issues. You can get a full rundown of all the things that have been added or fixed in the upcoming update via the patch notes below (as provided by Capcom). Monster Hunter World is currently available on PS4, Xbox One, and PC. Read our review of the PC version here. If you want our impressions on the game’s original console release, head on over here.